The United Way of Knox County closed their 2017 campaign last week announcing today they have surpassed their fundraising goal of $350,000. A Moline felon out on parole was arrested early Friday morning on weapons charges. Start the weekend off right with the GHS Track Pancake Breakfast at Faith United Methodist Church in Galesburg. The City of Galesburg is accepting nominations from the community for a long standing award that recognizes adult community members who make a difference in the lives of local youth. 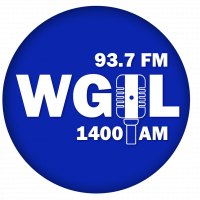 The Galva Arts Council is now over half-way to their fundraising goal of $25,000 to bring a concert series to the town. 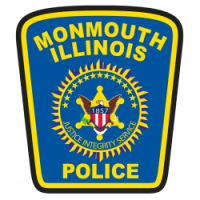 Monmouth Police detained a 17-year old male student for bringing what turned out to be a pellet gun to school. 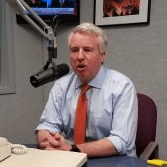 Democratic candidate for Illinois Governor Chris Kennedy stopped in Galesburg Tuesday night to speak on Knox College’s campus but first he stopped by for a conversation with WGIL. Ameren Illinois crews in Puerto Rico working to restore power. Ameren Illinois has sent crews of utility workers to help restore power to Puerto Rico – who is suffering from one of the longest blackouts in U.S. history after hurricanes rocked the island in September. 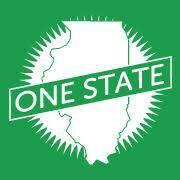 Galesburg has been chosen as the host city for a broad ranging arts conference this October. 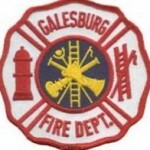 A Tuesday morning garage fire brought Galesburg firefighters and police officers to a residence on U.S. Highway 150.